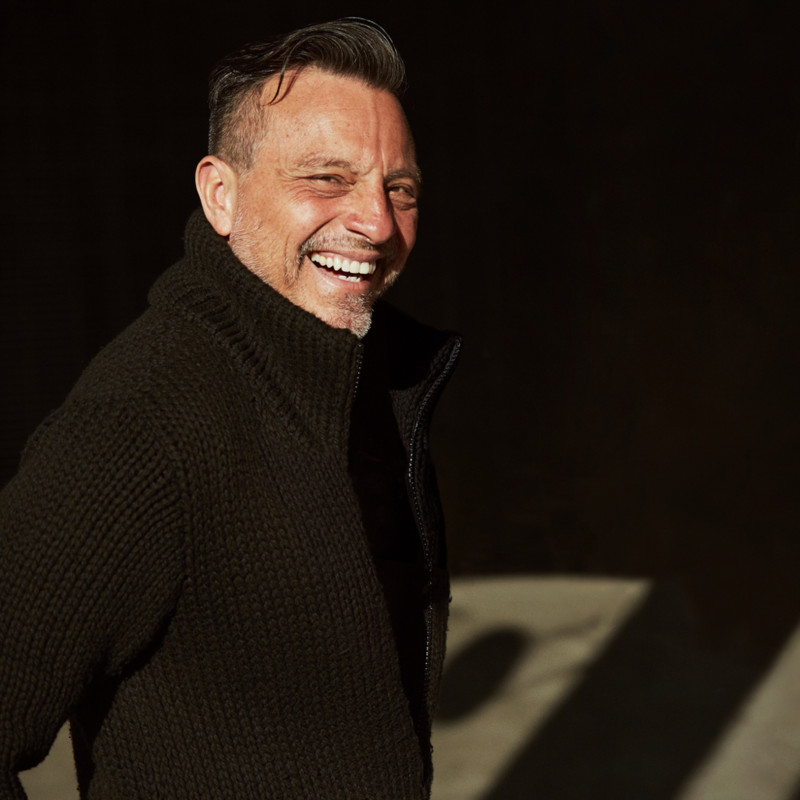 I was thrilled to see Erwin McManus’, “The Last Arrow” come across my desk for two reasons. Firstly, I hadn’t known much about Erwin, his story or his contagious passion and was eager to explore and learn about this man that has impacted so many. Secondly, the gritty no-holds-barred call to action of this book was both immediately intoxicating and alluring, as it’s not often you hear your life’s ethos spoken of in such a new and refreshing way. We are hard pressed to find any story in Scripture where God becomes angry because someone had too much faith, too much determination, too much resolve. 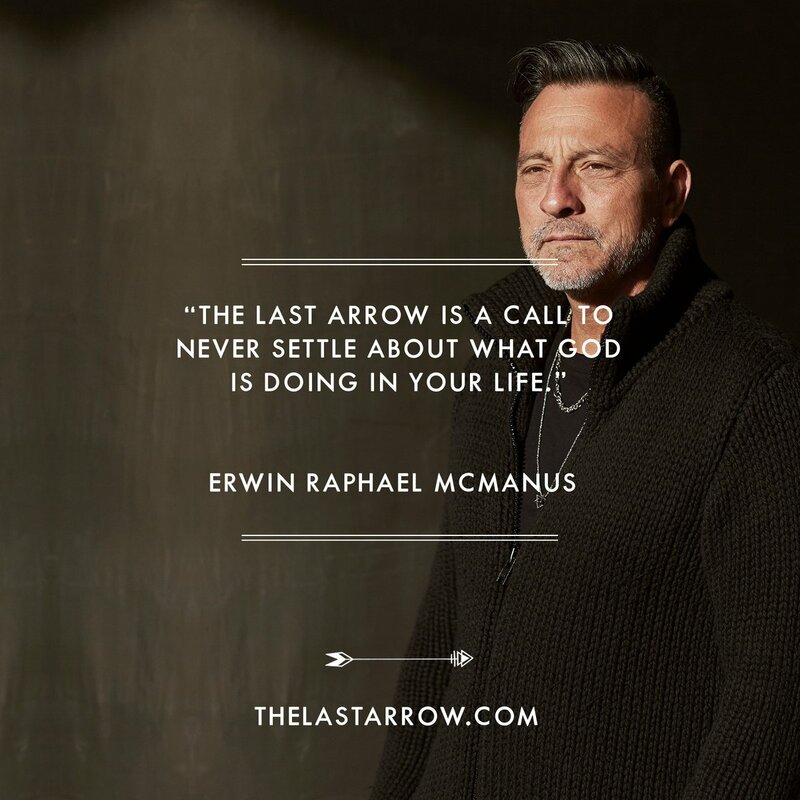 In short, “The Last Arrow” edifies a way of life in which we are each born with a quiver of arrows that are ours alone to strike forward with, advancing the call on our lives. We can either leave the arrows holstered entirely, or never stop striking—Legolas style—until the fullness has been rendered. I frequently joke that since accepting Christ 16 years ago I have lived 10 different lives. Far from a nomadic free-spirited hippie, I have a proclivity towards unhealthy pre-planning, organization and performance. If left to my own devices, I would be the type of person who would both begin and end a career at the same company with my white picket fence, 2.5 kids, reliable car and the occasional adventure sprinkled in for good measure. Bottom-line: I enjoy knowing what tomorrow will hold. In each of our lives, we are given a quiver full of arrows, with each arrow representing the full expression of all that Christ has allotted for our lives. It is there that McManus’ rallying call to action is given breath, reminding and educating that it is up to us alone, no one else, to refuse to stay behind. It is up to us to never stop striking; to give flight to each of our life’s arrows—striking forward until there is nothing left to strike. This is the Christian life. This is our story. This is our call. To die with our quivers empty, having refused to stay behind. For Christ is the perfect planner, extravagant in blessing and faithful to prepare a forging path of character in us so that each one of those arrows finds its intended destination—a destination full of victory, full of impact and full of Him. Determined to live life bolder, louder and more focused but doubting what the arrows of your life are? Or perhaps you, like me, need a fresh reminder of the path to a laid-down life? So, strike hard. Strike savagely. Don’t let up. This is your life. Refuse to stay behind. “May you die with your quivers empty. For more information on “The Last Arrow,” visit WaterBrook & Multnomah. For a chapter preview, click here.